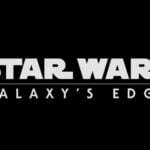 This morning, at D23’s Destination D event, Disney’s Chairman of Parks, Experiences and Consumer Products, Bob Chapek, revealed the official names of two attractions coming to the highly anticipated Star Wars: Galaxy’s Edge expansions at Disneyland and Disney’s Hollywood Studios. 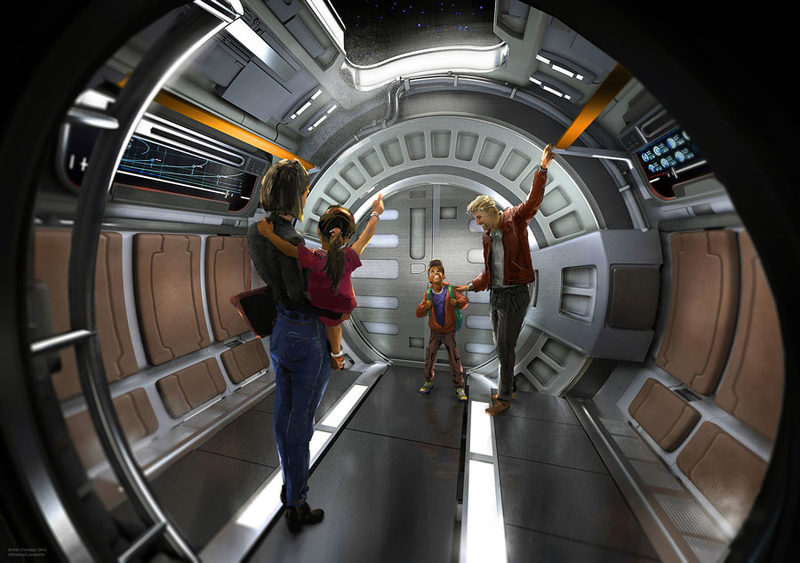 First, the Millennium Falcon ride will be named Millennium Falcon: Smugglers Run. 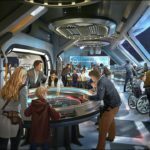 The other headlining attraction will be named Star Wars: Rise of the Resistance. On that attraction, guests can join an epic battle between the First Order and the Resistance – including a face-off with Kylo Ren himself. The land will also feature interactive components and optional integration with the Play Disney Parks app. 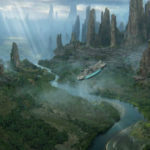 Star Wars fans will also be happy to know that John Williams will be composing original themes for the lands. 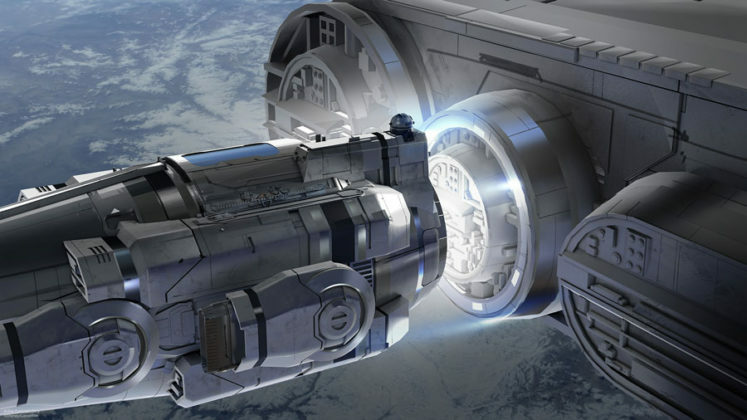 Lastly, some new details were announced for the immersive Star Wars resort coming to Walt Disney World. 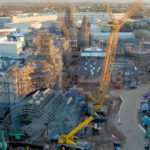 Star Wars: Galaxy’s Edge is set to open Summer 2019 at Disneyland and Fall 2019 at Disney’s Hollywood Studios in Walt Disney World.